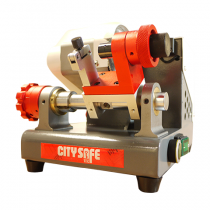 Providing both professional locksmiths and homeowners a wide range of high quality Mortice Locks, Cylinder Locks, and Digital Locks is our first step to helping improve overall business and home security throughout the UK. Crime rates are always rising in Ireland, Great Britain, and Scotland and if you do not have a high security lock installed onto your front door you could be putting yourself and your family in danger. We offer a variety of different security door locks so as to ensure that you have plenty of options to choose from to best suit your needs and overall set budget. Improving home security starts with the main entrances to the home or business and the best way to ensure they are secure is with a high quality lock that features security extras which will help deter intruders. 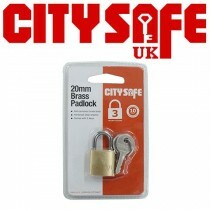 TradeLocks features several great options of Cylinder Locks. 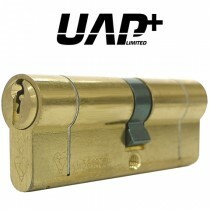 You can choose from high quality UAP Plus Zero Lift Euro Cylinder Locks which are a standard recommendation for all homes. 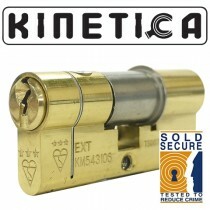 Other options with the same security features are also the fantastic Thumbturn Euro Cylinders which as a great choice for anyone that wants fast locking technique and easy grip without fidgeting with keys on the inside of the lock. 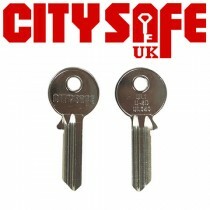 If you would like your front and back door locks to use the same keys rather than have to deal with different keys for each consider our Keyed Alike Cylinders. 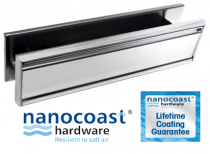 For our customers in Ireland we feature the Irish Market Replacement Cylinders which are designed to fit snugly in the Irish standard doors. 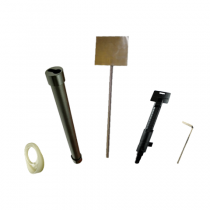 In the case that you already have cylinders and would like to have them repined so you can use the same key for all or are a professional that is looking for the ideal Re-pinning Kit we offer a variety of options. Everything you need to re-pin a lock can be found here. 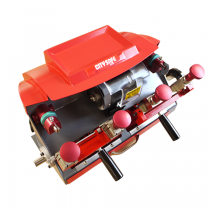 Of course we offer a great Mortice Lock range. From Mortice Sash Locks and Mortice Dead Locks to Replacement Levers and Servicing Kits you will find it all here. Suitable for both professionals and homeowners our Mortice Lock range is a great place to find everything you need to add onto your home security system by improving door security. More suitable for businesses and offices our Digital Lock range which consists of a variety of Borg Locks will help you keep your business safely behind locked doors when you are not there. There are options in a variety of price ranges to ensure that whatever your budget there is something suitable to ensure improved door security. TradeLocks has a variety of fantastic options for all homeowners and business owners in Ireland, Great Britain, and Scotland, simply take a look at the many ways you can improve overall door security. 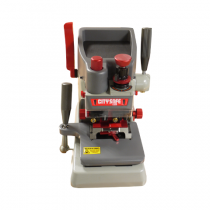 Professional locksmiths will find a variety of lock tools and products to offer their clients and grow in their trade.